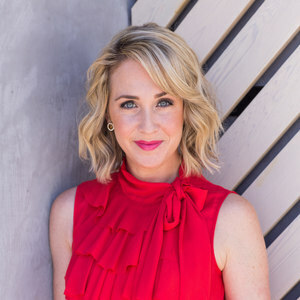 Taya DiCarlo is a California native with seven years of real estate experience. She is a mother of two who has sold over $50,000,000 in residential sales over the past four years. Taya has a tenacious work ethic and possesses both the emotional intelligence and the professional poise that is critical to be successful in this field. She is in constant communication with her clients as they go through the process and she consistently goes above and beyond the Realtor call of duty. She fully embraces the rising prevalence of technology in this industry and recognizes how it helps her clients assess the market in real time. She has the full support of her real estate brokerage, Compass, which is the top independent brokerage in the country. Taya’s technological savvy, attentiveness to client needs, extensive market knowledge, and overall real estate experience gives her an edge and guarantees optimal results. Taya is both a home owner and an income property owner, which makes her empathetic to her clients as they experience the current real estate climate. "Taya DiCarlo is one of my personal favorite real estate agents to follow on social media. Maybe it's her charisma or the thoughtfully planned out posts for this LA agent who originally grew up in the San Francisco area. Growing up and being involved in student council and cheer, the plan for Taya was to attend the University of Oregon to study journalism and become an on-air reporter... not real estate."